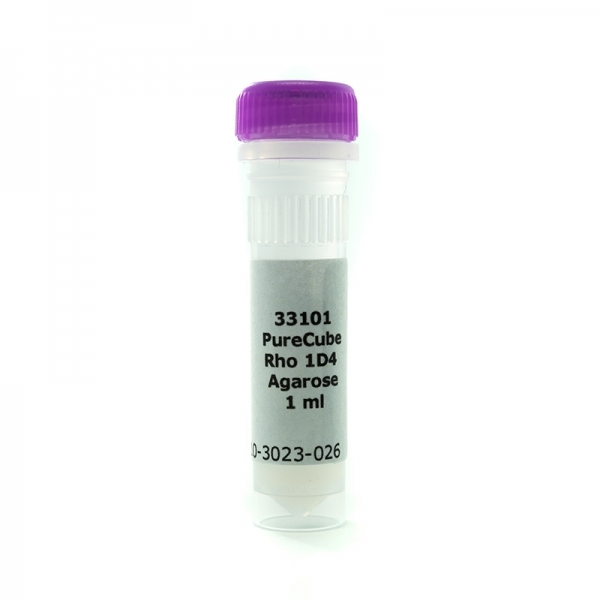 Product information "Rho Starter Set 1: PureCube Rho1D4 Agarose (1 ml) + Rho1D4 peptide (5 mg)"
Set of 2 ml 50% Rho1D4 Agarose and 5 mg lyophilized Rho1D4 peptide. 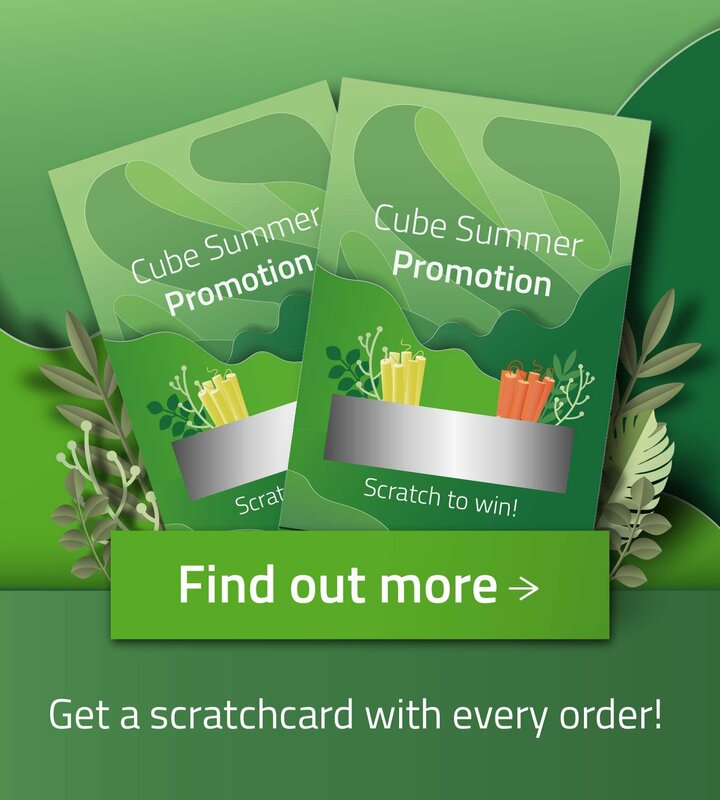 Provides a 50% discount compared to purchase of individual items. Related links to "Rho Starter Set 1: PureCube Rho1D4 Agarose (1 ml) + Rho1D4 peptide (5 mg)"